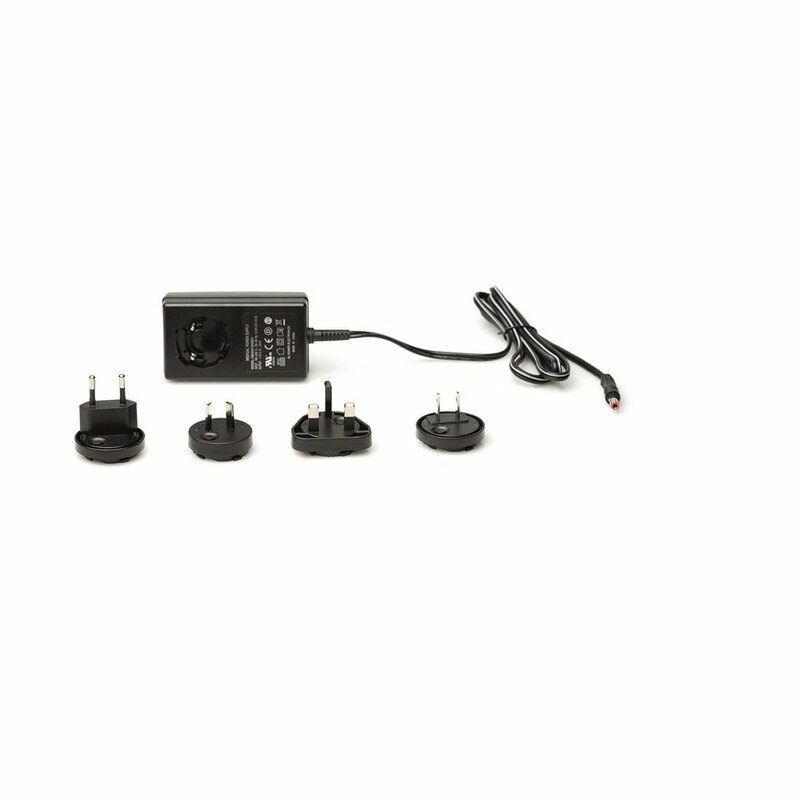 AC/DC Adapter Charger without Power Cord for use with the LCSU4 Suction Units (88005101 & 88006101) by Laerdal. Per manufacturer, this item can also be used with LCSU2 & LCSU3. If you need the power cord use item #886126 (US).